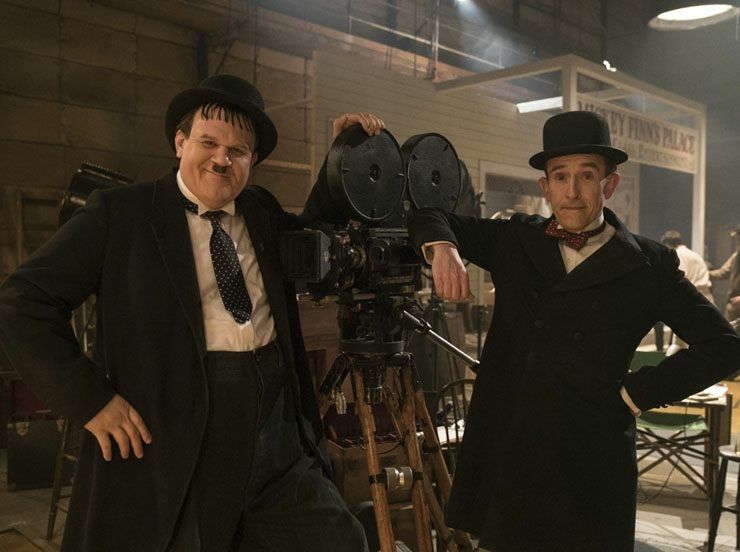 Stan & Ollie had the last laugh, after replacing Mary Poppins Returns at the top of the UK Box Office. The biopic, starring Steve Coogan and John C Reilly, took £2.5m on debut, to just nudge ahead awards’ front runner, The Favourite, and thereby nudging the magical nanny down to third. The king of the seas, Aquaman, was left foundering in fourth, despite crashing through the $1 billion mark globally, while Transformers spinoff Bumblebee stayed on course in fifth. Queen biopic, Bohemian Rhapsody, continued to hit the high notes after edging to just shy of £50m in its 12 weeks, while new entries Colette, starring Keira Knightley, and The Upside, starring Bryan Cranston and Kevin Hart, opened in seventh and eighth respectively.